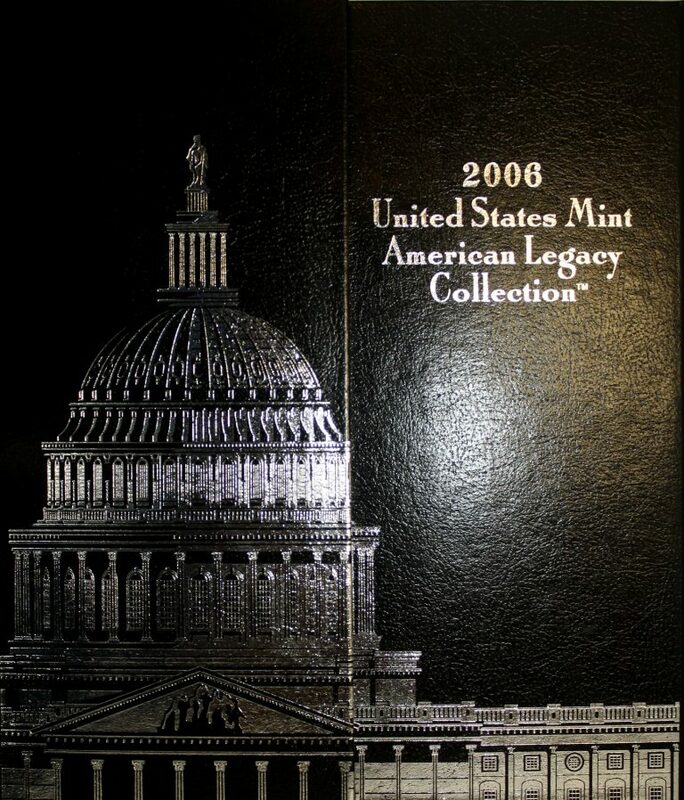 2006 United States Mint Legacy Collection Box Set. 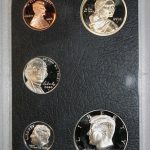 This 2006 Set of Proof coins includes Benjamin Franklin Statesman Silver Dollar Coin, The Old Mint San Fransisco Silver Dollar Coin, 2006 Clad Set of 10 Coins, complete with Certificate Of Authenticity. 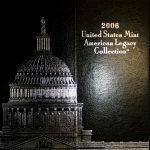 All this is enclosed in a handsome case with interesting historical information and a slip cover that covers the case. 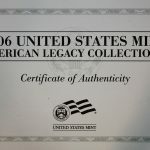 This is a premium presentation package.